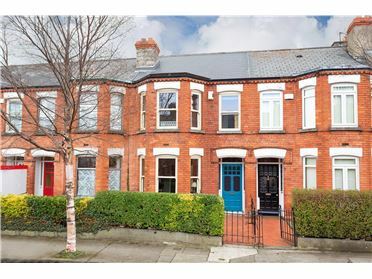 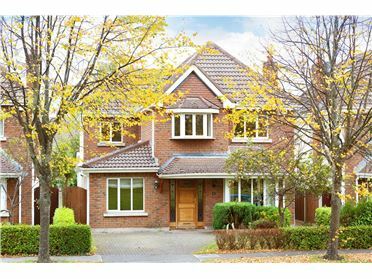 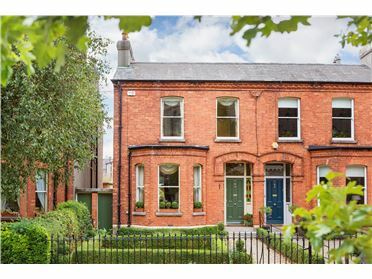 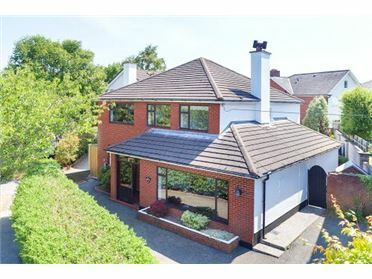 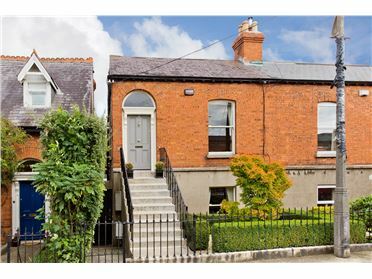 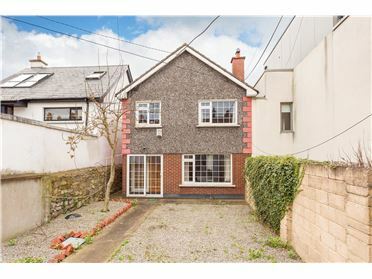 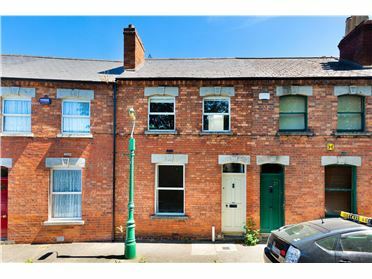 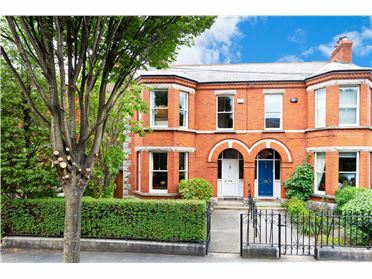 This is a spectacular detached family home located on Temple Road,undoubtedly one of Dublin's most valuable within a 5 minute walk of Milltown Luas and approx 9 minutes by Luas to the city centre and Dundrum Town Centre. 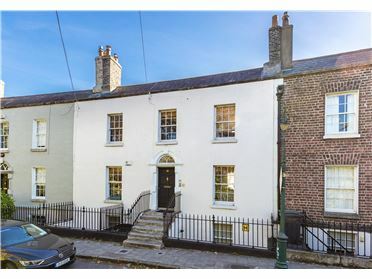 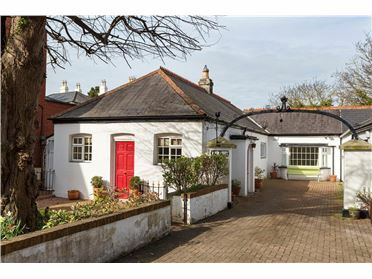 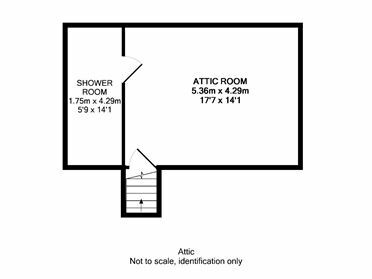 Built c.1942 transformed and extended with immense flair and taste ,standing on a prominent corner site on Temple Road with large but easily managed gardens and gated secure off street, parking for 5 cars a big bonus . 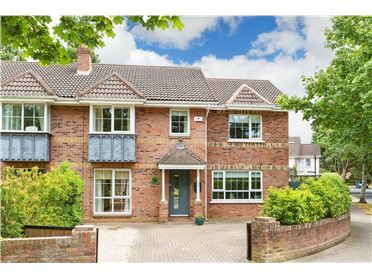 The interior is amazing, transformed internally to create a really special home in walk in condition.The impressive reception hall with Â“Minstrels galleryÂ” is a taste of the style and standards to come. 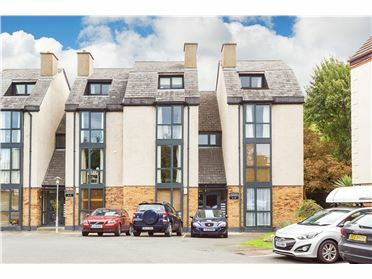 Three wonderful interconnecting reception rooms are perfect for family living opening onto the conservatory and gardens. 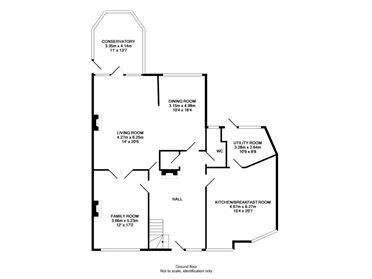 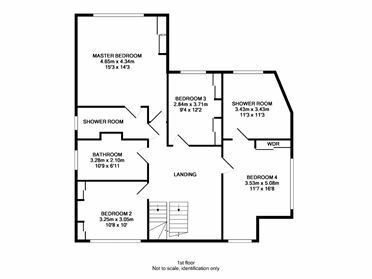 A warm welcoming kitchen is at the heart of the house, complimented by superb bedrooms , stained glass doors to hall floor rooms. 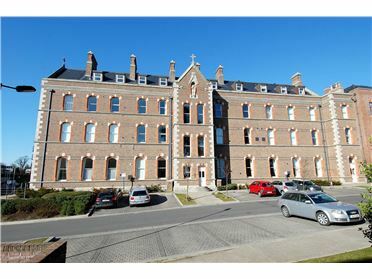 a superb range of Dublin's best senior and junior schools are within easy reach including Mount Anville, Muckross, Alexandra, Gonzaga, St. Mary's, St. Michael's, Kildare Place, Sandford National, Ranelagh Multi Denominational . 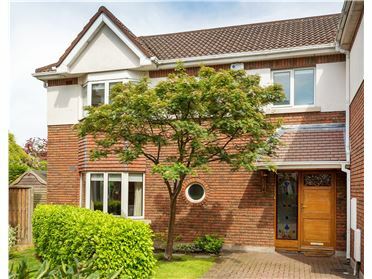 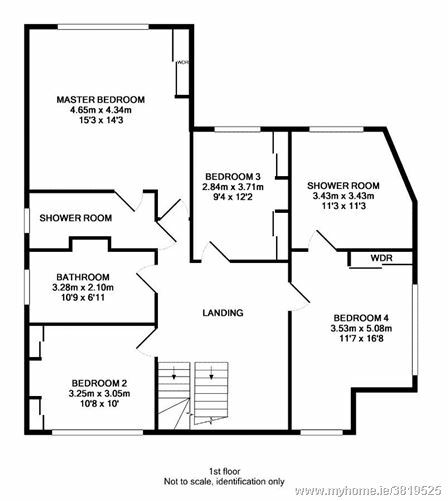 Universities are also nearby with UCD and Trinity almost equidistant to the property, as are many recreational amenities sports clubs including Riverview, Milltown Golf Club, Elm Park Golf Club and Fitzwilliam LTC. 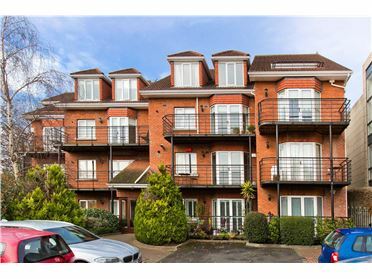 Palmerston and the Dodder Linear Park are literally on the doorstep. 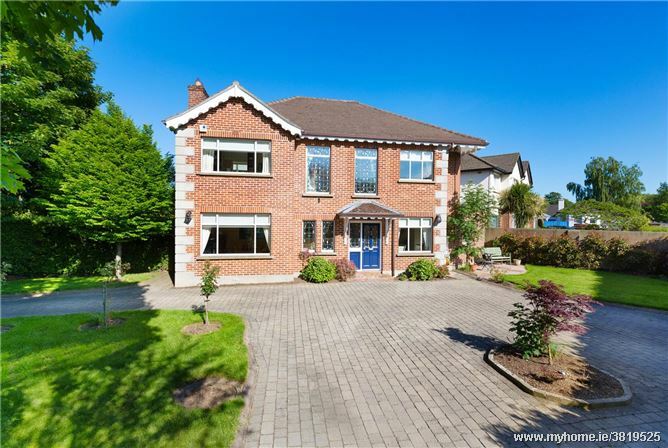 Entrance Hall Super double height hall with striking minstrels gallery, 4 large stained glass windows flood hall floor and first floor with light, impressive carved staircase superb marble mantelpiece with slate inset and marble hearth, cast iron stove with electric coal effect, polished oak flooring, radiator cover, understairs storage.